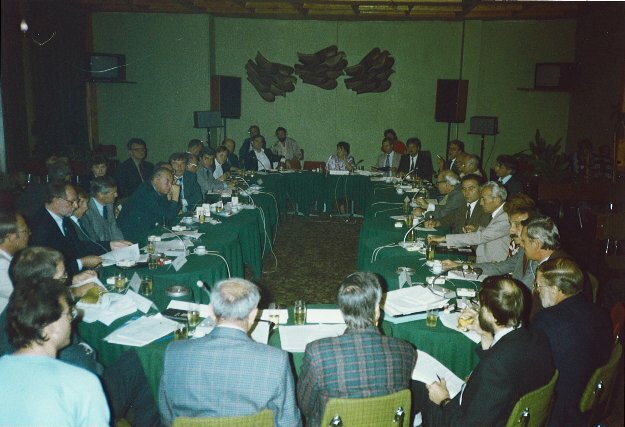 First meeting of external broadcasting engineers in Pamporovo, Bulgaria in September 1990: Bulgaria, German Democratic Republic, Cuba, Mongolia, Poland, Romania, Soviet Union, Hungary and Czechoslovakia were present as well as Austria, Vatican, United Kingdom (BBC), Israel, Finland, France, German Federal Republic and Netherlands. HFCC co-ordinates frequency channels used in short wave broadcasting. Its history started in 1990 when broadcasters, and also some representatives of administrations from both sides of the former Iron Curtain, met for the first time in Pamporovo, Bulgaria with the aim of establishing co-operation in that sphere. The main objective of the HFCC is to provide the representation and services for the promotion of an efficient and economical use of the short-wave radio spectrum, and the improvement of radio reception of short-wave broadcast transmissions world-wide. The progressive reduction of short-wave transmitter powers, leading to savings in both transmitter and energy costs and a consequent limitation of the impact of high level electromagnetic fields on the world environment is another important objective of the HFCC. HFCC's main activity is a direct co-ordination of frequencies among frequency managers and specialists of broadcasters, administrations, transmission service providers and other organisations with the aim to facilitate the resolution or minimisation of mutual interference on short waves. HFCC co-ordinates two schedules annually: The "A" schedule corresponds to the summer period on the Northern hemisphere and "B" to the winter period in keeping with the dates of the clock-time changes in Europe. Membership of the HFCC is open to all individuals and organisations that provide frequency management and planning for recognised short wave broadcasters. Those wishing to attend are first invited as observers to a seasonal conference. Membership is extended to observers at the conclusion of the meeting. 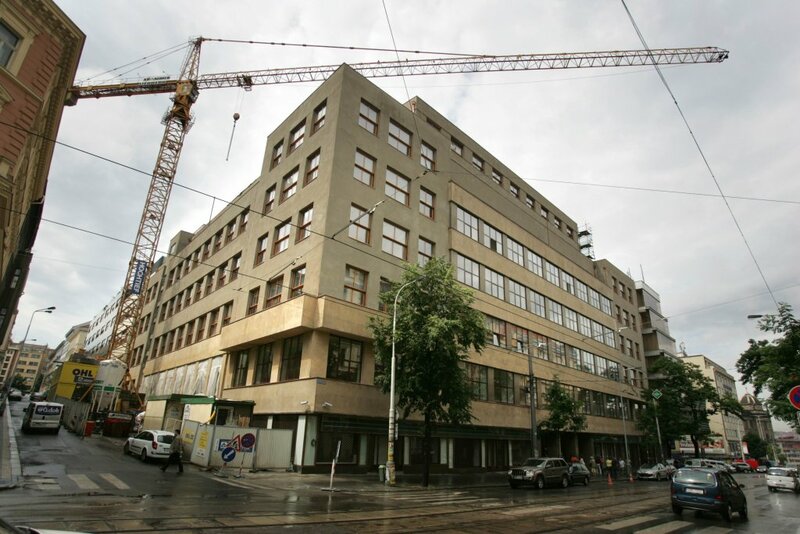 HFCC is a legal entity registered as a civic association in the Czech Republic. HFCC is a sector member of the International Telecommunication Union in Geneva in the category of international and regional organisations. 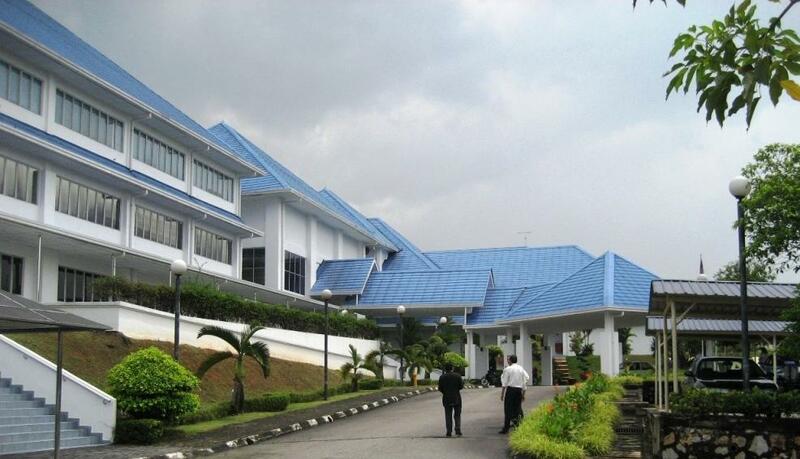 In addition, the HFCC is registered as a regional co-ordination group with the ITU. The HFCC started co-ordination with the aim of helping the International Telecommunication Union develop an effective system of frequency management for international shortwave broadcasting. All attempts to introduce planning in that part of the spectrum made through the decades since the discovery of shortwaves failed mainly because of ideological conflicts and overcrowding. The ITU devoted full attention to the emerging co-ordination group and a special task group had been set up by the Radiocommuniation Assembly of the ITU in 1993 to study the co-ordination procedures developed in the HFCC. The task group completed its work in November 1996. The report concluded that: ".. co-ordination process used in HFCC has resulted in a significantly reduced number of incompatibilities. A pattern of frequency usage has evolved which only varies slowly with changes in propagation and programme requirements. This pattern of usage gives frequency continuity which is appreciated by the listeners and greatly simplifies the frequency solution and co-ordination processes." The task group of the ITU recommended further in 1996 that the procedures developed by the HFCC should become an integral part of the shortwave frequency management. The principles of co-ordination were incorporated into the International Radio Regulations during the 1997 World Radio Conference. The new article in the International Radio Regulations anticipated the creation of several regional co-ordination groups but it did not define co-ordination procedures among them. The HFCC understood that shortwave co-ordination had to be global and it helped create a sister group in the Asia - Pacific region even before the new Article 12 was introduced into the Regulations. 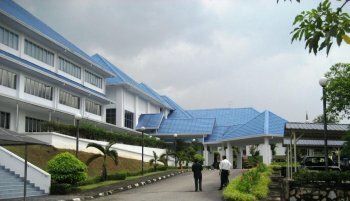 This new ABU-HFC group has been active since 1996, and it is closely associated with the headquarters of the Asia-Pacific Broadcasting Union in Kuala Lumpur. It started using software and procedures developed by the HFCC, and its members started submitting their frequency requirements into the global HFCC database. 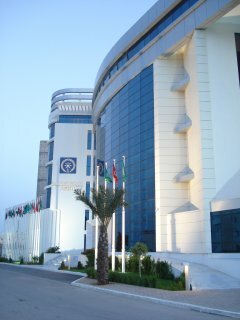 A representative of the ABU countries was later invited to the regular Steering Board meetings. An important niche in the history of the HFCC was reached in 1998: Short wave broadcasters in member countries of the Arab States Broadcasting Union decided that they would join the co-ordination activities organised by the HFCC. Since then, the HFCC and ASBU have held joint conferences both before the "A" and "B" seasons, and two representatives of the ASBU countries have permanent seats on the Steering Board. In addition, joint face-to-face conferences of participants from all three groups including the Asia-Pacific region have been held from time to time. An agreement on holding regular "global" conferences annually always before the "A" season was reached in 2008.